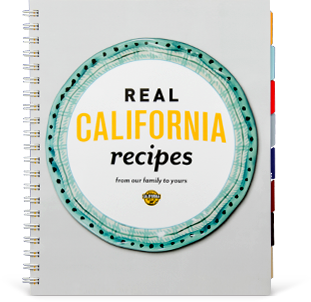 Preheat oven to 425°F and line a large baking sheet with foil or parchment paper. Melt butter in a large skillet. Add carrots and cook over medium-low heat for 10 minutes, stirring frequently. Add pico de gallo, lime juice, salt and chipotle peppers and cook for 5 minutes more or until carrots are very soft. 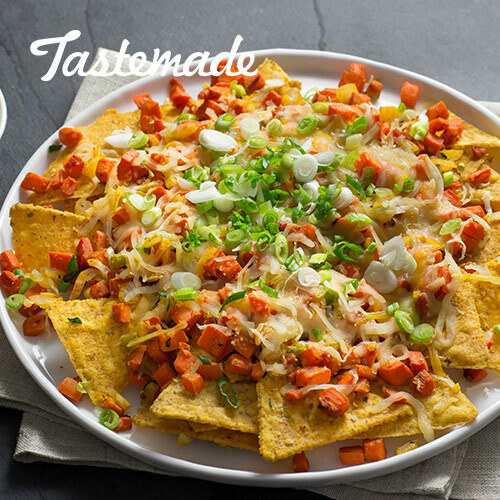 Spread tortilla chips in an even layer on baking sheet and top with cheese and carrots. Bake for 10 minutes or until cheese is melted, then sprinkle with green onions. Stir together all Chipotle Avocado Cream ingredients in a small bowl and serve with nachos.